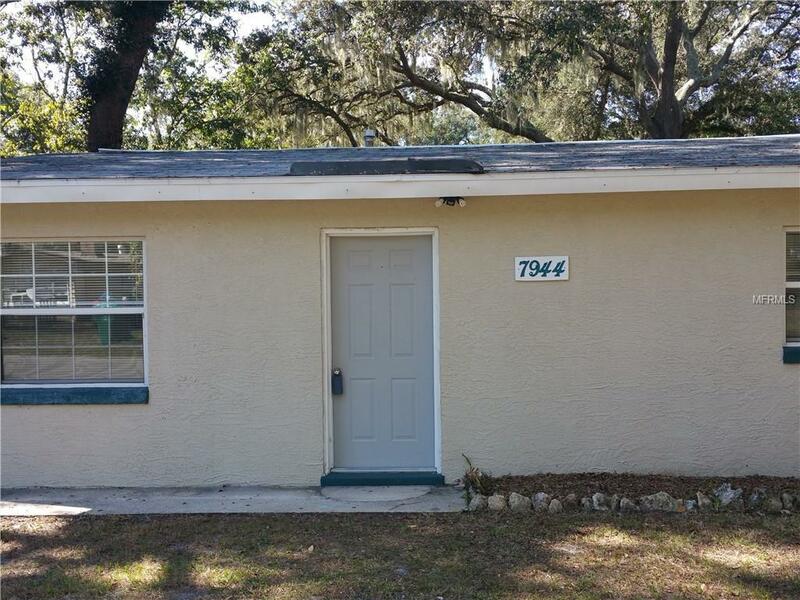 Wildwood Fl - Great 2 bedroom single family concrete block home with fenced back yard. Convenient location just minutes to The Villages with free nightly entertainment in the village squares, great restaurants, doctors, convenience stores, etc. Easy care tile floors. Large indoor laundry room. Pet friendly. Listing provided courtesy of Rochette Realty Llc.